So what equipment do YouTubers use? Must they be using very expensive equipment for YouTube videos? Whether people will like my videos or not? Will I’ll be successful if I use a normal digicam for making my videos? Which is the best video camera for YouTube videos? 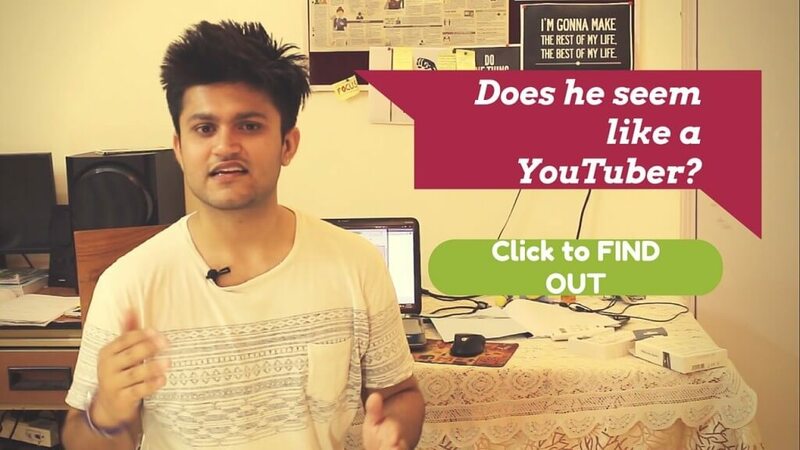 These questions may strike you if you too want to start your YouTube channel. In this post, I will bust your myths and doubts that are preventing you from becoming a YouTuber. I will also discuss some must have equipment that will enhance your videos and give them a professional feel. So before going any further I want to remind you about some basic terms that I will use along this post. A YouTuber is a person like you and me who has a channel on YouTube and posts self-hosted videos on that channel. This can be merely for entertainment purpose, educational purpose, spreading social awareness etc. So what are the best equipment for YouTube videos? If you had asked this question 5 years back, my answer would have been a little different. This is because at that time you could make a video while sitting in front of your webcam with your extra zoomed face to show all those pimples you got in past half’ n hour. Jokes apart, the scenario has changed a lot since then. This is because of the technical advancements that we have seen in the past few years. The definition for both audio and video quality has changed since then. Today we have HD television sets (which will be replaced by 4k ultra HD versions soon), the audio quality is definitely far better than before. Thus, the expectations of viewers are much high as compared to before and also, you have a big competition. I mean, to get viewers on a platform on which 100 hours of video is being uploaded every minute, it’s as difficult as diffusing a one minute time bomb. So, considering the above reality I have prepared a list of items that you should have or you can add while continuing your YouTube journey. 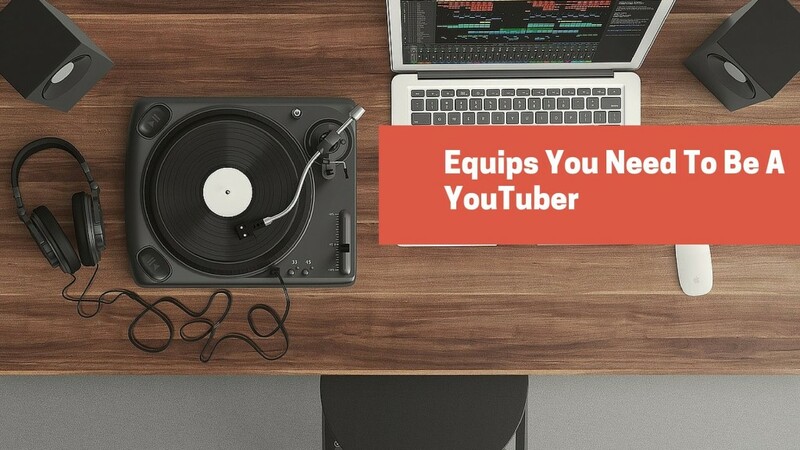 This is a brief list of equipment for YouTube videos. 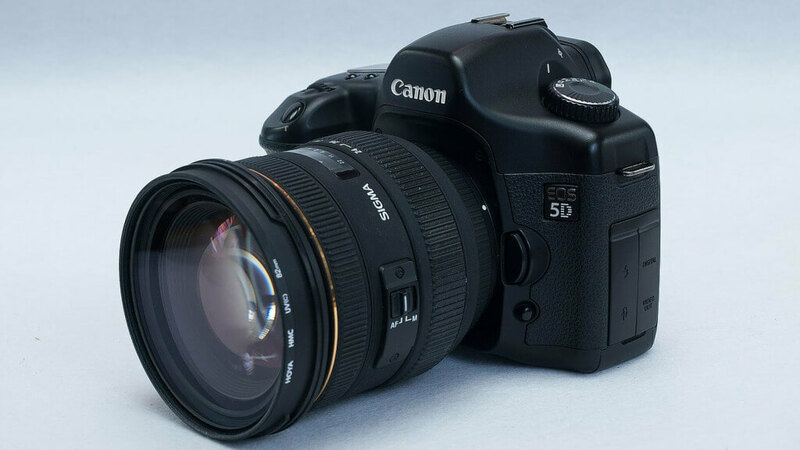 There is no specific video camera for YouTube and you are absolutely wrong if you thought that we use a pretty exclusive Canon collection like the 5Ds and all. Simply a big NO, but, we do understand the effectiveness and importance of a good video quality. I would rather ask you this question- Would you like to watch a video that is hazy and whose pixels are literally popping out of the screen? So you can always start from a very basic DSLR like the Canon 1200D, 1300D or 700D or you can add them when you have money in your piggy bank but, it is absolutely necessary to spend for a good video quality. You will surely see a big difference in your viewers and subscribers after implementing this. I personally use Canon 700D which is a pretty good and in my case it is the best video camera for YouTube videos and shoots. 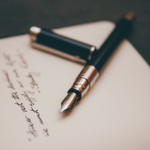 Learn to make cool intros and outros using free online tools. How to add catchy TITLES to your video. What kind of Microphones do YouTubers use? Microphones YouTubers use depends on the purpose and situation. I use a lavalier microphone as I do not move around much while making my videos. 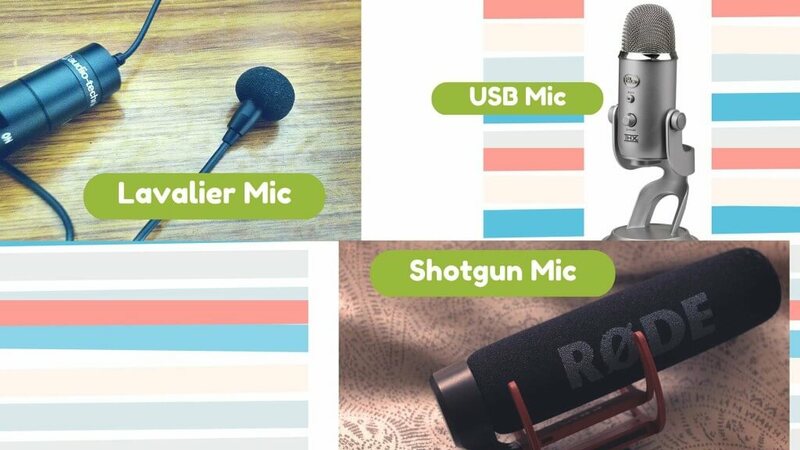 Like this, there are different categories of microphones depending on the situation. Lavalier microphone: It’s commonly known as the collar mic. This mic is used when you don’t move around much while shooting your videos. A good option in this is the Audio Technica ATR3350IS or Rode smartLav+. I would recommend you to use an omnidirectional lavalier microphone as it will surely help you to give a crystal clear audio experience to your viewers. It is a must have equipment for YouTube videos. Shotgun microphone: This is a unidirectional mic that can be mounted on the camera itself. It is good when the subject is moving in the videos. It is commonly used on television, film sets, stadium broadcast etc. A good option in this segment will be the Rode Videomic Shotgun Microphone. USB connected microphones: These are good for podcasts and voice overs. These type of microphones can be directly attached to the computer. You can use a Blue Yeti Mic or a Blue microphone Snowball. So that was all about cameras and microphones which are the most important elements of YouTube Filming and an essential equipment for YouTube videos. Now let us see some add-on equipment that will help you to save a major time of yours while making those awesome YouTube videos. Of course, you will create videos with your DSLR but will you post it as it is? From my personal experience with video creation, it takes twice the time to edit the video as compared to just shooting it with a camera. Thus, a good desktop is necessary to run high graphics rendering Softwares like the Adobe Premier Pro and the After Effects. I would recommend a minimum 8GB RAM for smooth video rendering. Although a 4GB RAM would still suffice but you will surely feel the glitches and the slowness while working on it. A good desktop is a necessary equipment for YouTube videos. You cannot expect to post unedited videos on your channel. A good PC is an extremely important equipment for YouTube videos. Check which hard drive is best for you. Well, I know that till now you’ve used your phone camera to click those selfies only but, this time, it will help you to shoot videos when you are outside your comfort zone, or for taking a live chat with your fans on YouTube and Facebook. A smartphone with a good camera is a prized tool for any YouTuber. You can also attach an external Lavalier microphone and use your smartphone to record for your podcasts and voice overs. This is surely a must have equipment for YouTube videos and outdoor podcast and live sessions. 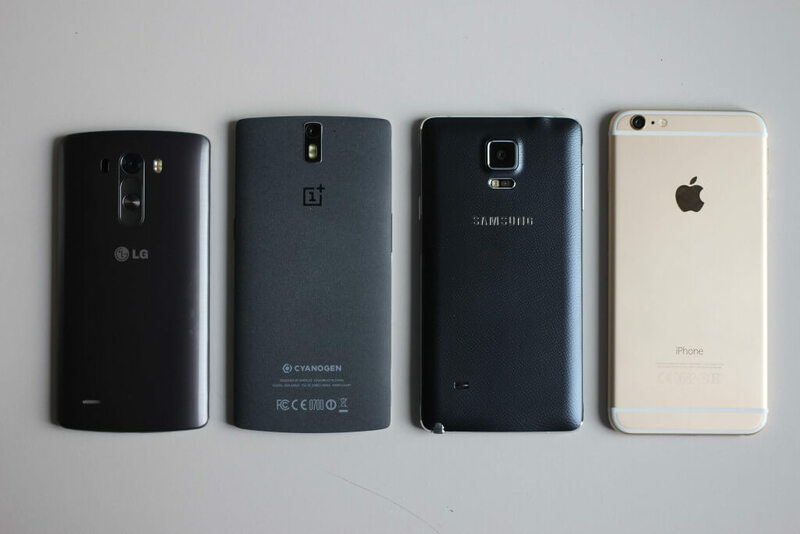 Well, I don’t have to tell you about which smartphone you should buy. The iPhones will be a good option but you can always get an android with a better camera(sorry Tim) in half of its price. The saved amount you can spend in buying the other equipment for YouTube videos. Nope, this is not meant for clicking the selfies only. 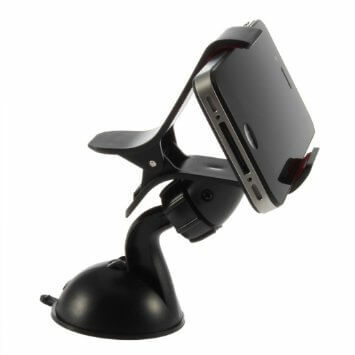 You can attach your smartphone and use its camera to make some awesome videos when you are moving around. This will give a surrounding view to your viewers which you can pretty much use when you are hanging out at your favorite spot. You must have seen influencers and digital marketers having the live chat sessions with their smartphones. A selfie stick is a cheap buy that you can have in your list of equipment for making YouTube videos. You can carry it to adverse places where you cannot afford to carry your costly DSLR. Don’t believe me? Look at the below picture. This will help you to make some cool videos when you are cruising in your car. The holder prevents video shake at those big speed-breakers and will definitely save you from ankle pain which you get while holding your mobile for a long duration in your hand. If you still have doubts and confusion relating to creating your first YouTube video, do CONTACT ME. I will surely try my best to help you out. Also, feel free to share this post with your friends and other YouTubers. 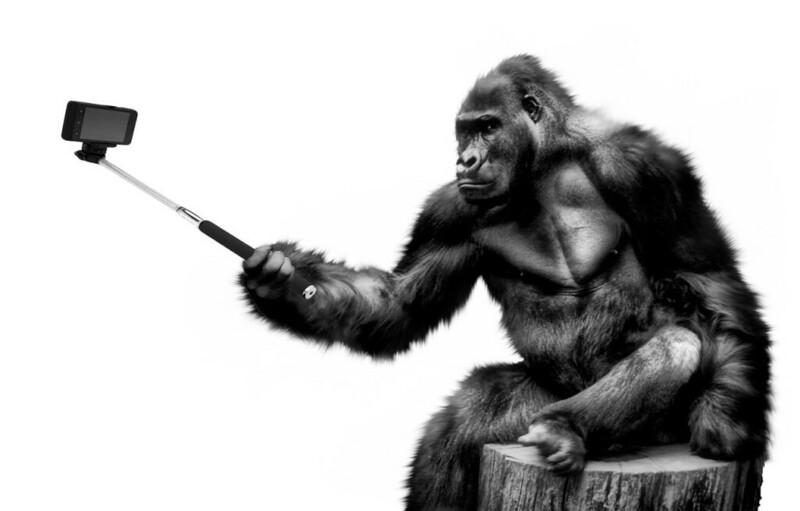 A selfie stick is an important addition to our smart phones today. It helps to take group images very easily whatever be the number. You are absolutely right. But it plays a bigger role in making live videos and taking live facebook sessions with your fans.